The most recent clash between The Ohio State University and one of its rivals has nothing to do with football. Rather, Ohio State is on the offensive against Oklahoma University after the Sooners sought registration with the United States Patent and Trademark Office (USPTO) of an image of its drum major with a letter “O” on its chest. OSU argues that the “O” on the drum major’s chest is too similar to its “Block O,” which is utilized countless ways on campus and in merchandize marketed to fans. In an effort to block Oklahoma’s attempt to obtain registration for the drum major image, OSU is claiming there is a “likelihood of confusion” between the Oklahoma trademark and OSU’s trademarks. Likelihood of confusion is a common trademark claim that arises when two marks in question are similar and the goods or services are related enough that a consumer may mistakenly believe that they are from the same source. Since both OSU and Oklahoma University are large educational institutions with established football programs and marching bands, it’s easy to understand OSU’s opposition to Oklahoma University’s application for registration of its drum major symbol. OSU claims that it has used the Block “O” symbol in some fashion since 1898, and claims that Oklahoma’s drum major mark is likely to cause confusion among fans of collegiate athletics and musical band competitions. This isn’t the first time that OSU has been the focus of a trademark action and the University is well-known for enforcing its trademarks. In 2017, OSU sent 36 cease-and-desist letters, which is a decrease from 55 in 2016 and 59 in 2015. Many of these cease-and-desist letters are sent to merchandizers who attempt to capitalize off of the familiarity of the OSU brand. 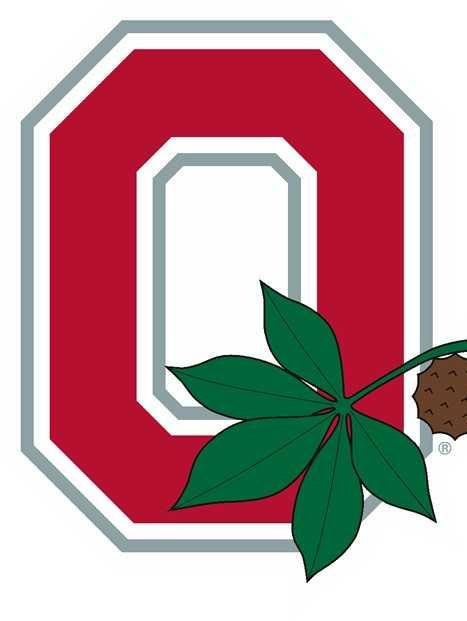 Most notably in recent news, The Ohio State University tangled with Oklahoma State University over the school’s use of the “OSU” acronym in 2017. The case eventually settled, but many merchandisers were forced to stop selling their OSU merchandise or risk hefty lawsuits. In other words, if you’re not one of the 400 licensees that OSU works with in developing merchandise, you should think twice before developing any OSU merchandise without permission. The University’s Trademarks and Licensing Services regularly monitors online and brick-and-mortar stores for any violations. In order to avoid any potential trademark infringement actions against you, it is imperative that a trademark search be performed before selecting a new mark. If you are worried about your mark being brought into a likelihood of confusion action, a determination by an experienced trademark attorney of whether the mark is confusingly similar to another can provide important guidance and potential peace of mind. Contact Scott Brown for any questions about your trademark.